2016, SUMO proudly introduces the innovative MAX FLOW SYSTEM. Together, the all new SUMO MAX FLOW PUMP and SUMO MAX Ballast Bags make SUMO the fastest filling ballast system in the industry! 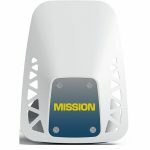 Equipping your boat with this system means less time filling and more time riding your massive new wake! All of our SUMO Sacs are easy to use, durable and convenient. They are designed to work as a Plug ‘N Play option with your factory ballast system or on deck with our SUMO pumps. We offer an extensive selection of ballast to fit any boat and budget. 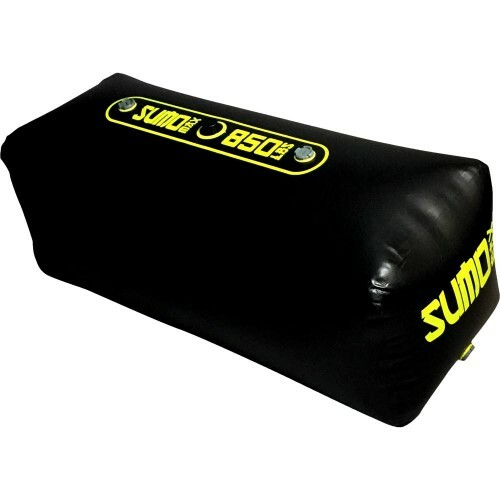 SUMO Skin 1000D: SUMO Sacs are made with our own flexible and puncture-resistant fabric, “SUMO Skin.” It has a durable 1000D polyester core that is heat laminated to lightweight PVC skins with a bonding agent. This sandwich construction is 150% stronger in tearing tests and 37% higher in tensile strength than our competitors, making it the most durable ballast bag available. SUMO Seams: Every SUMO sac is double welded to ensure a watertight seal. Our tough SUMO Skin is overlapped and hot air welded. 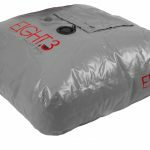 You can see the smooth and clean seams on the outside of every bag, and a second welding operation applies an inch wide sealing tape to the inside of every seam. SUMO MAX FLOW LINK™ Valve: Our new SUMO MAX FLOW valve is a new 1 ½ Inch diameter high flow version of the Sumo LINK™ system. 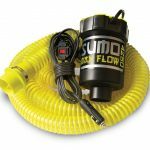 The SUMO Max Flow valve provides the same hassle free watertight connection to your Sumo Pump but with massive 50% LARGER intake. 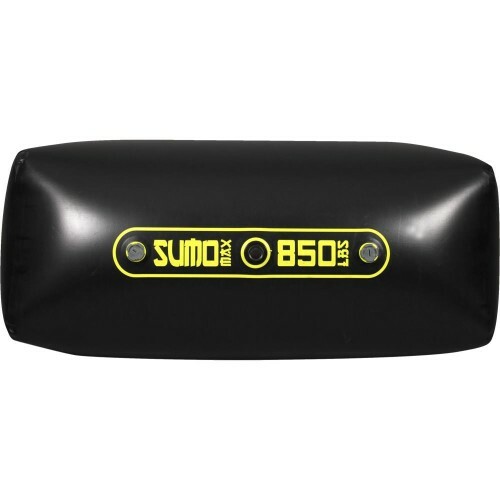 The Sumo Max system is 100% compatible with the classic Sumo and Big Bag ballast systems. LINK™ Valve: Our unique LINK™ system provides a hassle free connection to your Sumo Pump, keeping your boat dry on the inside. The Link™ Valve is watertight and can also be used as a convenient way to purge air from your bag. 1”NPT Valves: NEW easy turning cap with a perfect water tight seal. Pressure tested up to 6 PSI. Our 1” NPT ports allow built in ballast systems to fill, drain and vent quickly for hassle free operation. 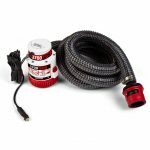 Massive 4250 GPH flow fills over 200 pounds in 60 seconds!